How would you slay a demi-god? Talon seeks revenge against Basei, the demi-god of battle. Though many would welcome the deity's demise, none of them would want Talon to take Basei's place. Yet, if Talon succeeds, the cruel assassin will acquire all of the demi-god's powers for himself. Hell bent on his quest, Talon will stop at nothing to achieve his goal. Casually toppling governments and murdering anyone who possesses the relics he needs. 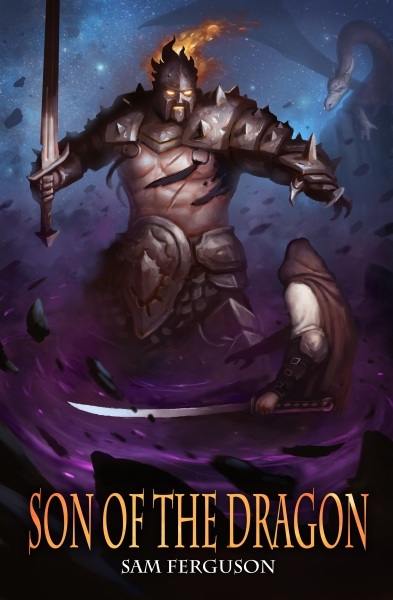 Talon promises an epic fantasy adventure that will have you turning pages long into the night, so grab your copy now!